Home > Other > Baseball > Women Played Professional Baseball? Yep. Here’s Their Story. The All-American Girls Professional Baseball League was a women’s professional baseball league founded by Philip K. Wrigley (of Wrigly Chewing Gum fame) which existed from 1943 to 1954. 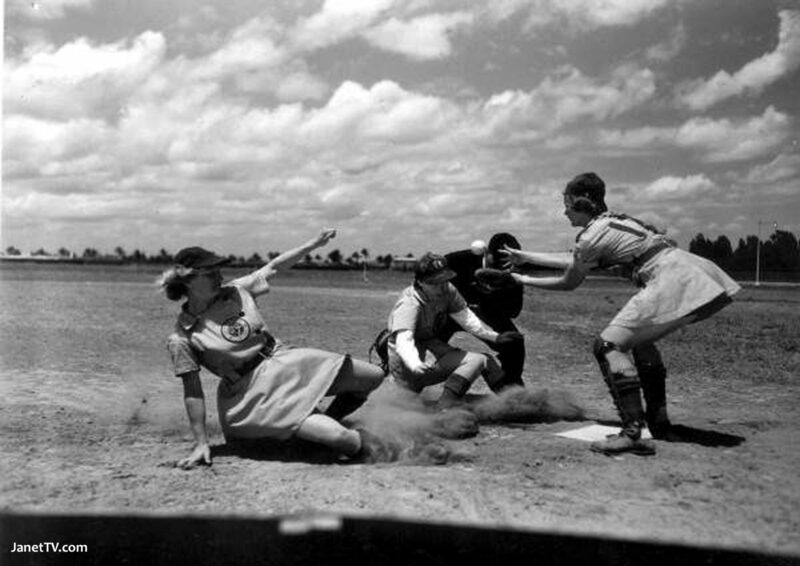 During the league’s history, over 600 women played professional baseball. Watch the video below to discover more about their remarkable story. Then, comment on this page and share this page with your friends. 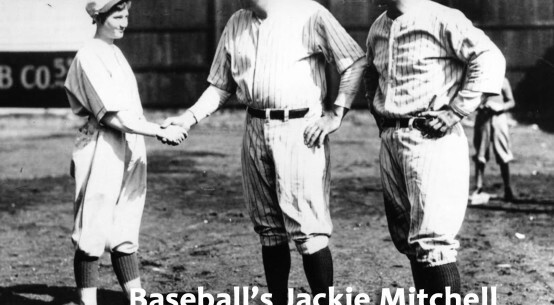 It’s up to you -all of us- to make sure that the history of women playing baseball doesn’t fade away.